Many workers compensation doctors will not treat you alleging that no work injury was found: you have a degenerative rotator cuff, or degenerative disc disease, or a degenerative knee. Has Hard Work Over Time Caused your Bad Knee, Shoulder, etc? Many workers compensation doctors will not treat you alleging that no work injury was found: you have a degenerative rotator cuff, or degenerative disc disease, or a degenerative knee. You have worked hard over the years lifting tools, swinging sledge hammers, digging holes, filling production line quotas, etc. Slowly but surely shoulder, back, elbow or hand pain develops at work. It happens while performing your job which is repetitive. You did not hurt yourself outside of work. Your supervisor says it is not a workers’ compensation injury because you can’t tell him the exact date and time your pain started. You treat with your family doctor who eventually explains to you that your job duties have worn out your back, shoulder, etc. If your job duties cause you pain, report the claim in writing and describe how your job has caused the pain. We are all degenerating until we die. We all have degenerating body parts and joints. The main issue is not whether you have a pre-existing degenerative condition. What matters is whether your pre-existing degenerative condition was symptomatic and even if it was, what was the severity and duration of any prior pain or symptoms. It is clearly a valid workers compensation injury if your work duties of lifting boxes every day caused back pain: even though the work comp doctor says that you only aggravated a pre-existing degenerative back condition, it is clearly a valid work comp claim if you never knew you had a pre-existing degenerative disc condition, never had any prior back pain before you started to work for the employer, and never hurt your back outside of work. In this scenario, workers compensation is responsible for all treatment needed for your back. 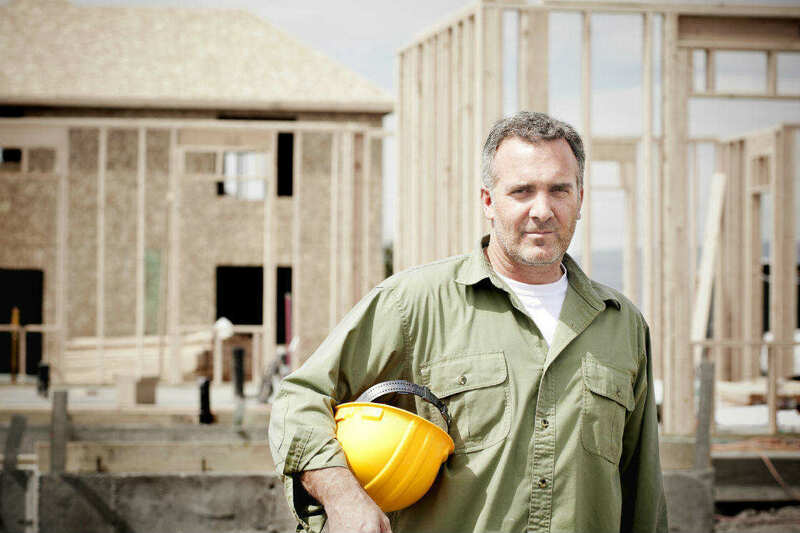 If you had occasional shoulder pain before your started a construction job but only saw a doctor once or twice and never limited your activities, you can still suffer an on the job injury to your shoulder. Sure, the work comp doctor will blame things on your prior pain and treatment. Again, write a letter or note to the doctor explaining in detail that prior to you construction job your treated on 2 occasions 7 years ago you shoulder; that prior to the construction job you felt shoulder pain maybe once or twice a year; tell him the daily demands of you construction job and how your shoulder has been hurting after each day’s work. Tell the doctor that the prior pain was slight discomfort, but how the new work related pain is severe. DETAILS ARE NECESSARY FOR A REPETITIVE INJURY CLAIM!